Thanks to our incredible supporters, we were able to implement positive changes and saw huge successes that truly impacted the people we served this year! 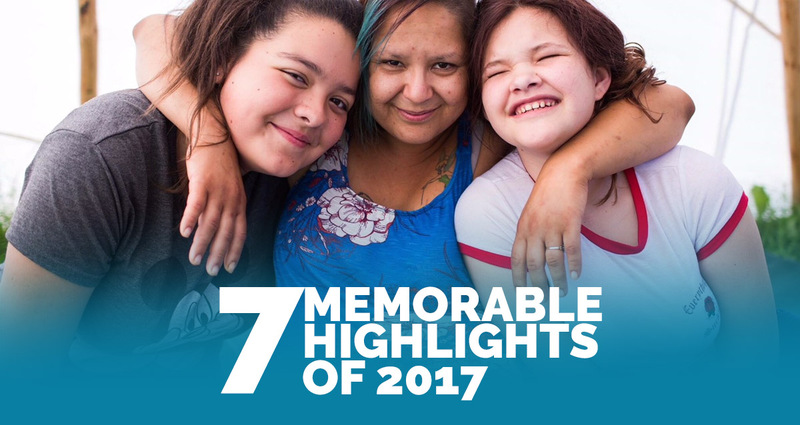 Here are some of our favourite moments of 2017. 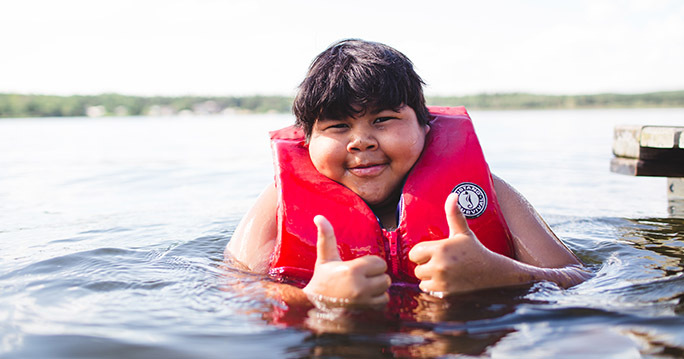 Moonlight Bay Centre, our camp site at Lake Wabamun, has been a place of solace, rest, and rejuvenation for struggling families. Through traditional summer camp activities, kids and adults alike made meaningful connections while enjoying a respite from the stress of city life. This year, we offered six 4-day camps, enabling us to host 143 people, including 51 children. 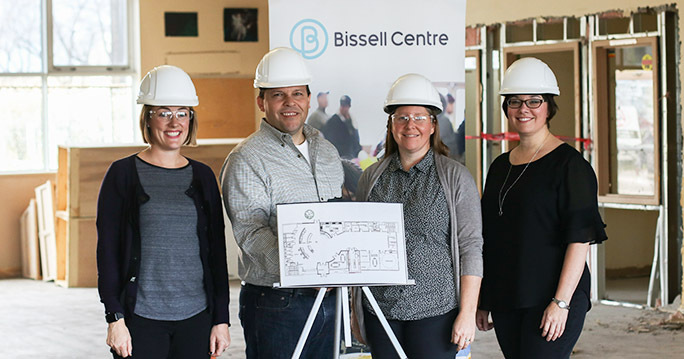 In partnership with E4C and the Institute for the Advancement of Aboriginal Women, Bissell launched its Financial Empowerment Services. This national program strives to improve the financial well-being of people with low incomes through education, coaching, and supports. We are seeing more people filing their taxes than ever before! Our Outreach Housing team alone helped 55 people, including 19 children, find permanent homes in October. This was a record number of people supported in a single month! 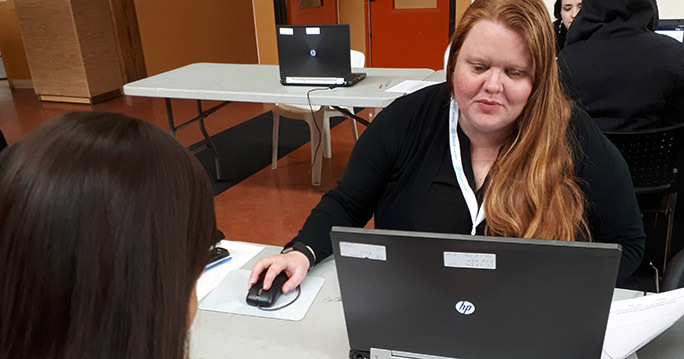 To date, with the assistance of our housing services teams, approximately 345 people have been housed this year, and 318 adults, parents, and children avoided eviction with support from our Community Bridge team. 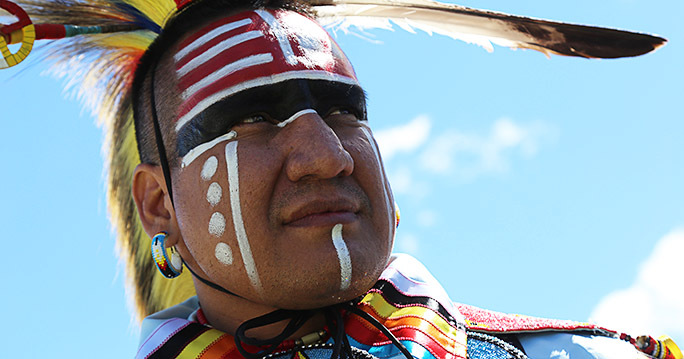 National Indigenous Peoples Day is held across Canada every year to celebrate and recognize the unique cultural heritage of First Nations, Inuit, and Metis Peoples. Many of our friends and neighbours gathered at Bissell to enjoy singing, dancing, drumming from various indigenous backgrounds, along with stew and bannock meals, traditional arts activities, and more! 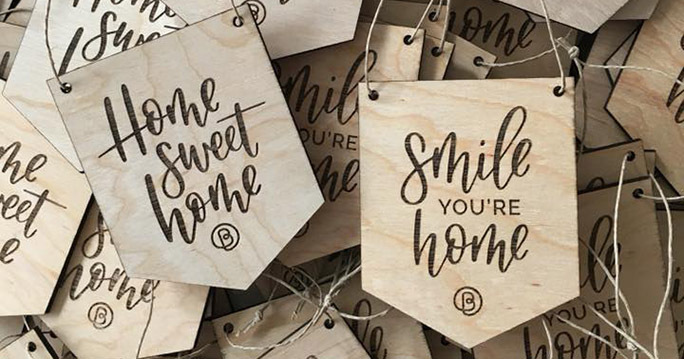 Bissell Centre has operated drop-in services for over a hundred years as a means of engaging with individuals who struggle with homelessness and poverty. 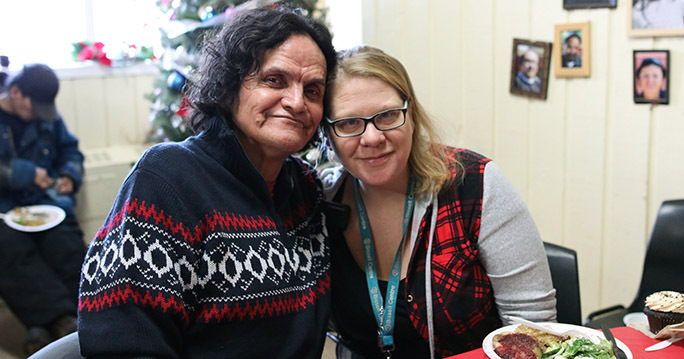 We received funding to renovate our communal space in order to improve our clients’ ability to access the services they need to meet basic needs, obtain critical supports, develop skills, and build relationships. We’re excited to implement our service model and take another step toward eliminating poverty in our community. In October, our Fetal Alcohol Spectrum of Services team launched MedicAlert’s pilot FASD bracelet program at Bissell. 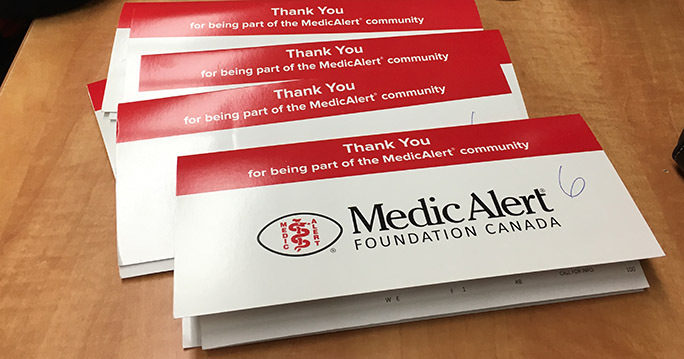 The program aims to achieve more equitable treatment for persons living with a Fetal Alcohol Spectrum Disorder by raising awareness among emergency first responders on how to approach these individuals as identified through their MedicAlert ID. Five hundred and ninety three Bissell Elf volunteers helped make this Christmas season especially warm and friendly! Two hundred and fifty heaping plates of turkey, vegetables, stuffing, and salad were served at our Christmas meal, 143 families received gifts through our Festive Giveaway event, and 228 people helped wrap gifts to raise funds for Bissell’s programs and services during our Gift Wrap for Bissell events. Thank you to each and every person who helped bring comfort and joy to the people who lean on Bissell Centre for support over the holidays! As we look back on 2017, we are reminded that the work that we do at Bissell Centre would never be possible without your support. Help create more memories like these by joining our family of supporters today. Make a donation.